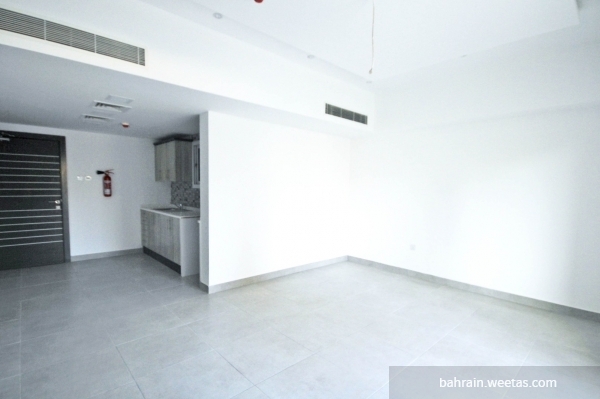 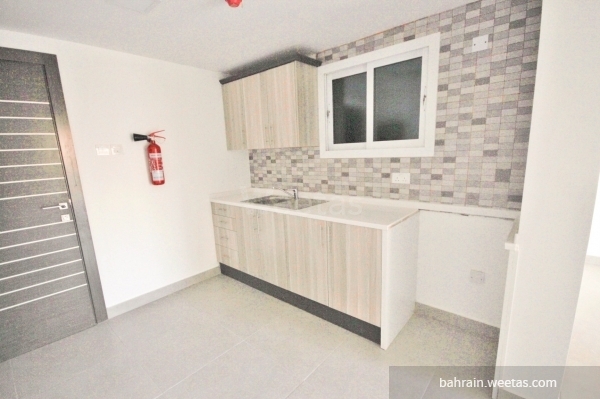 For rent: all-inclusive studio apartment located in Saray Tower near Juffair Mall and the American navy base - approved by the american navy for safety and security standards. 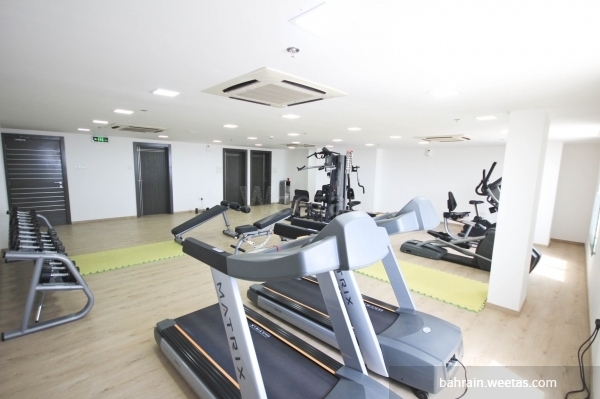 Tower amenities include a swimming pool, a gym, children play area, car parking spaces and security. 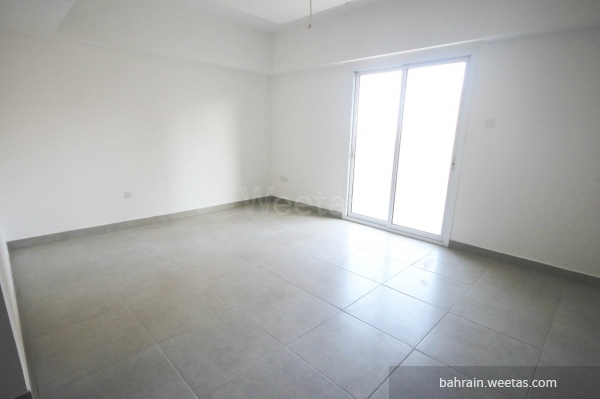 Apartment monthly rental is 330 BHD.